Producers could simply market items such as throwaway plastic cups as reusable under changes to a draft EU laws on single-use plastics tabled today in the European Parliament, the Rethink Plastic alliance of NGOs – of which we are a member – has warned. The European Parliament’s Environment Committee voted on a proposal that would introduce new rules on plastics, including bans on certain single-use plastic products responsible for marine pollution and requiring European governments to set reduction targets for others. Campaigners are concerned that the committee’s proposed definition of single-use plastic items is too narrow and could lead to producers easily avoiding bans, allowing them to ignore reduction targets and other measures to reduce plastic pollution. The environment committee added very lightweight plastic bags, polystyrene food and drink containers and products made of ‘oxo-degradable’ plastic to the list of banned items originally proposed by the European Commission. 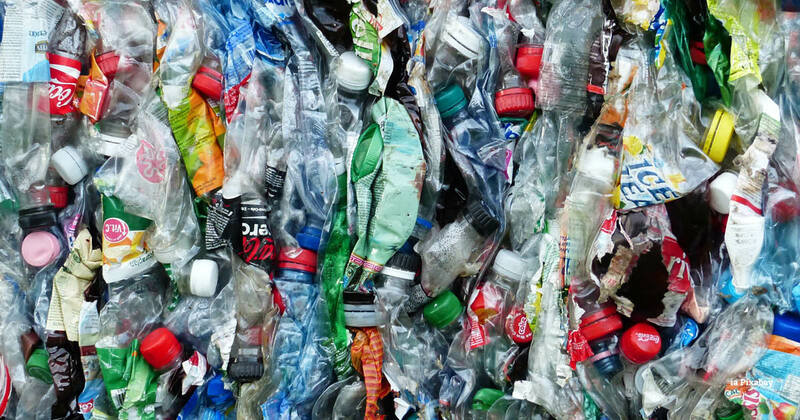 The proposed rules would also require plastic bottles to be made with 35 per cent recycled plastic and introduce collection and recycling targets for fishing gear, a key contributor to marine pollution. The European Parliament will vote in plenary in the week of 22 October on the Environment Committee’s proposals. Yesterday, the global Break Free From Plastic movement published the results of 239 clean-ups and brand audits in 42 countries on six continents, revealing the extent of plastic pollution. The companies responsible for the most plastic pollution were Coca-Cola, PepsiCo, and Nestlé. On the same day, a 260,000-strong petition calling for the legislation to hold companies responsible for plastic pollution was delivered to members of the European Parliament’s Environment Committee by Rethink Plastic, Break Free From Plastic and Sum of Us.